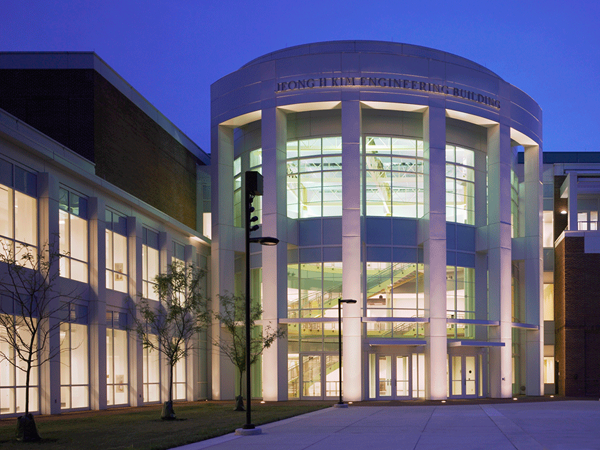 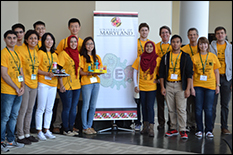 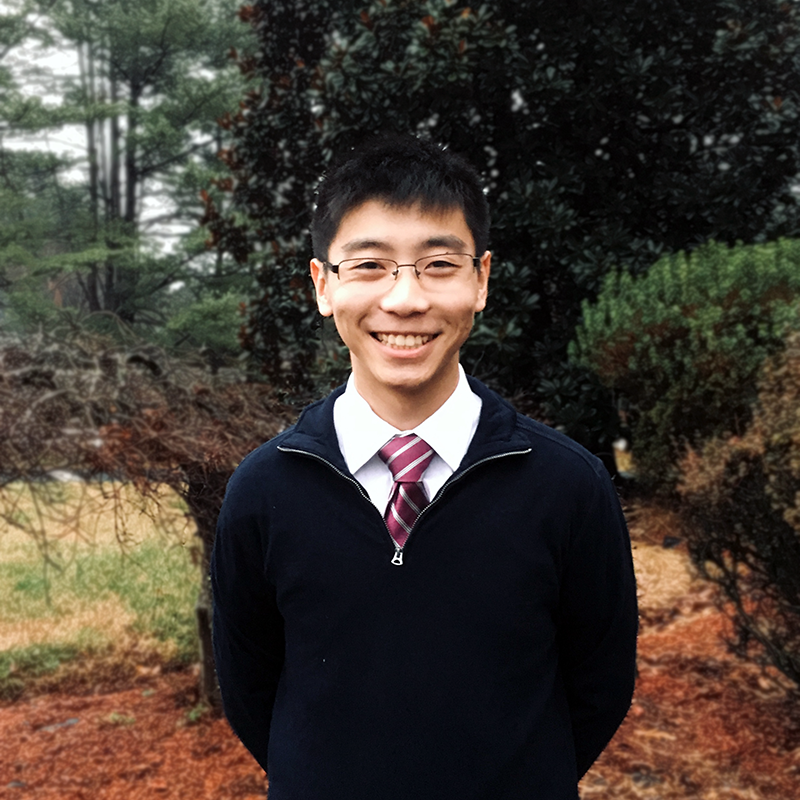 The University of Maryland celebrated a second consecutive gold-medal performance at the International Genetically Engineered Machine (iGEM) competition. 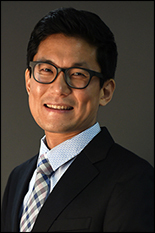 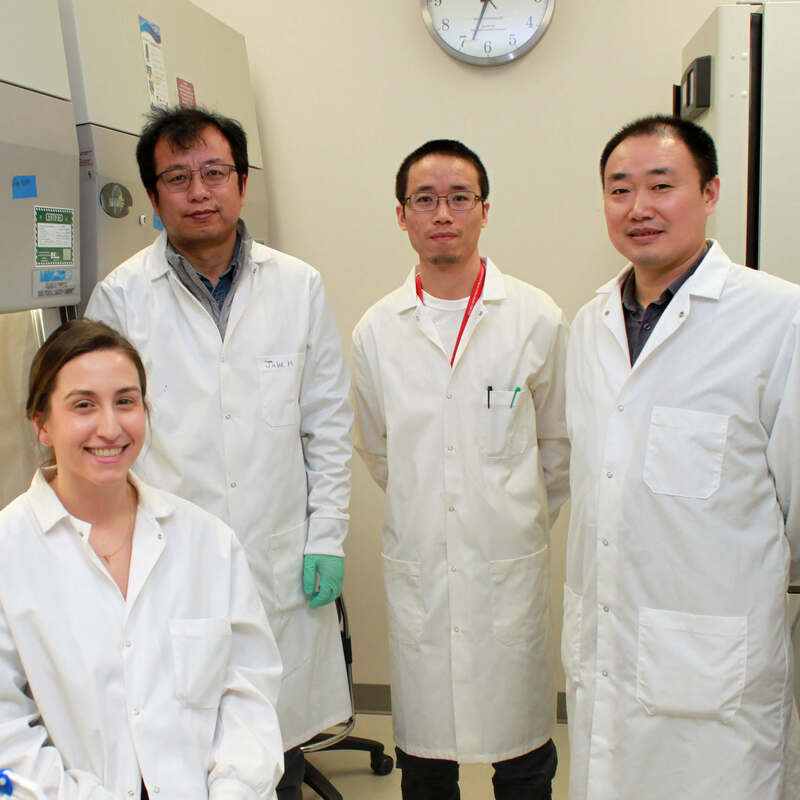 Composed of 16 students from a variety of disciplines including bioengineering (BioE), computer science, neurobiology, and biochemistry, as well as faculty advisors Drs. 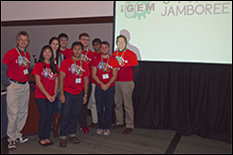 Edward Eisenstein (BioE, Institute for Bioscience & Biotechnology Research) and Jason Kahn (Department of Chemistry & Biochemistry), the team traveled to Boston Sept. 24-28 to compete and collaborate with 250 teams from around the world in what is known as the iGEM Jamboree. 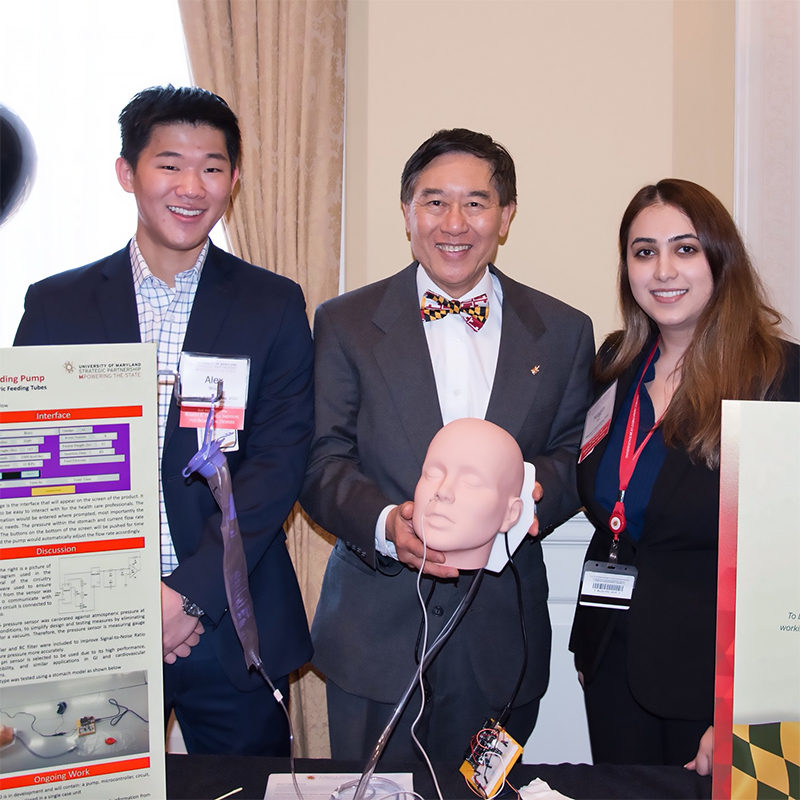 This high-intensity event engages students to design and present novel synthetic biology projects that address real-world challenges. 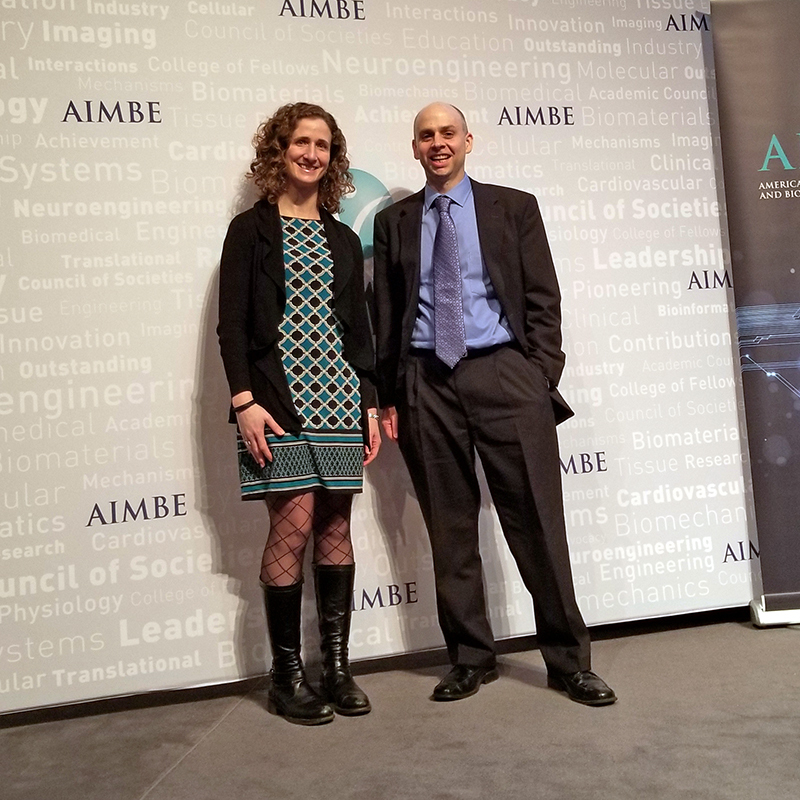 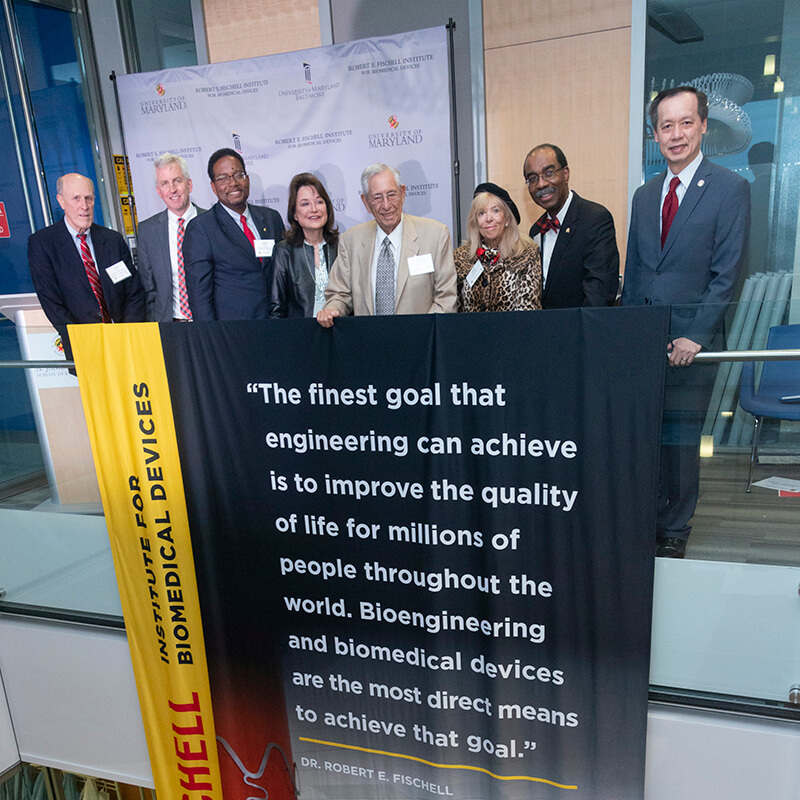 The University of Maryland team earned its gold medal for creating an innovative approach to accelerate the construction of new biodesigns. 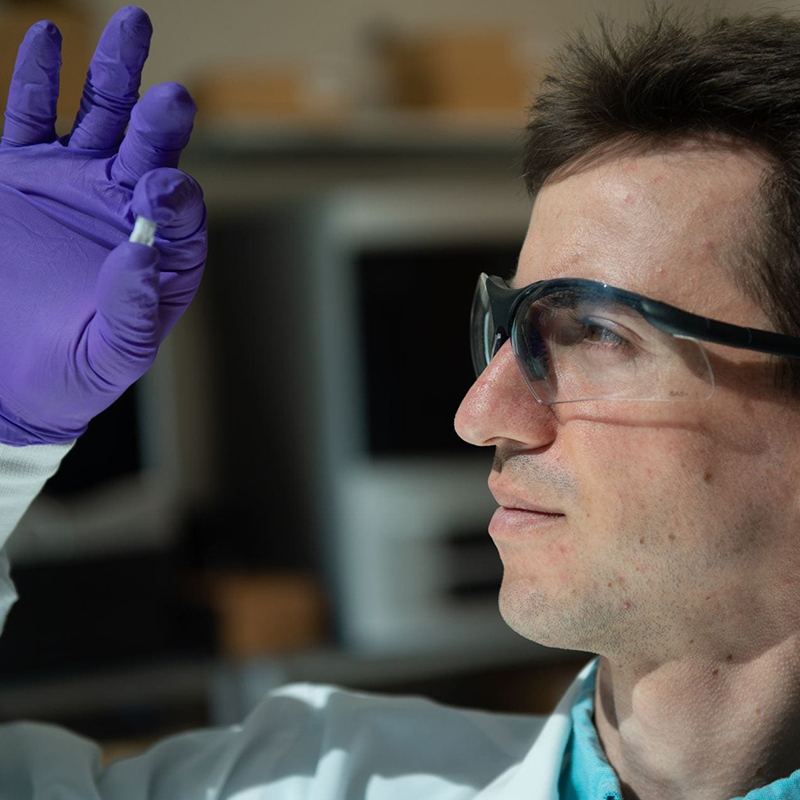 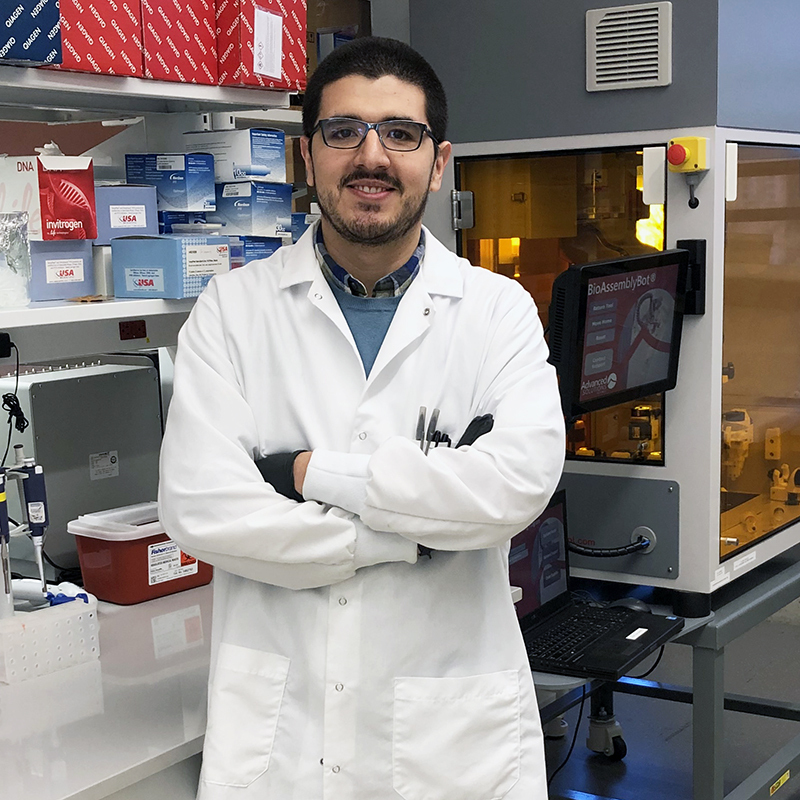 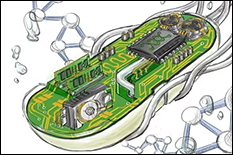 The team’s method for plasmid maintenance without the use of antibiotics involved the construction of an inexpensive thermocycler using parts from a hair dryer. 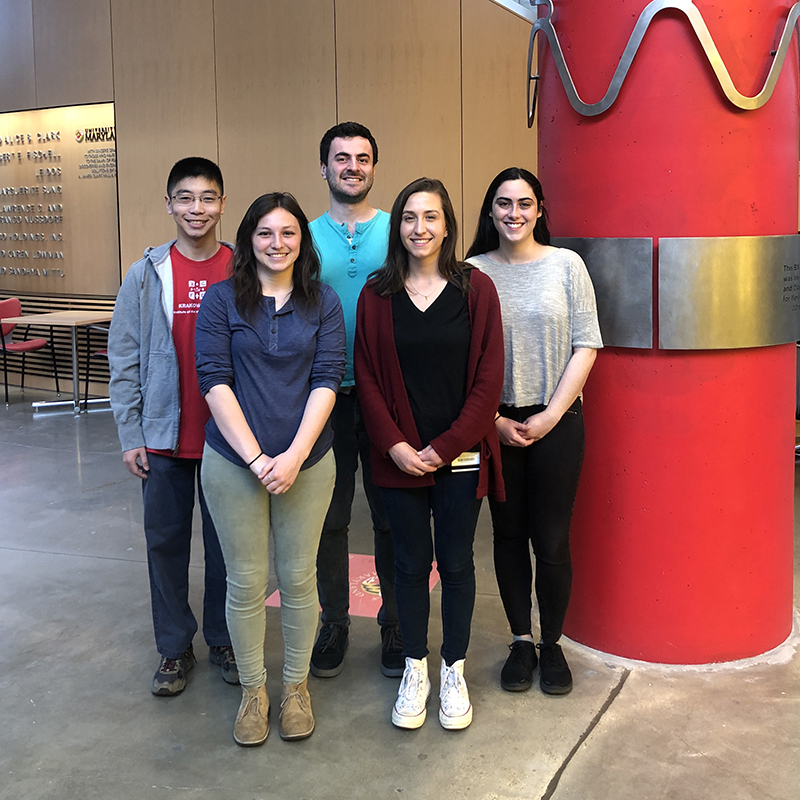 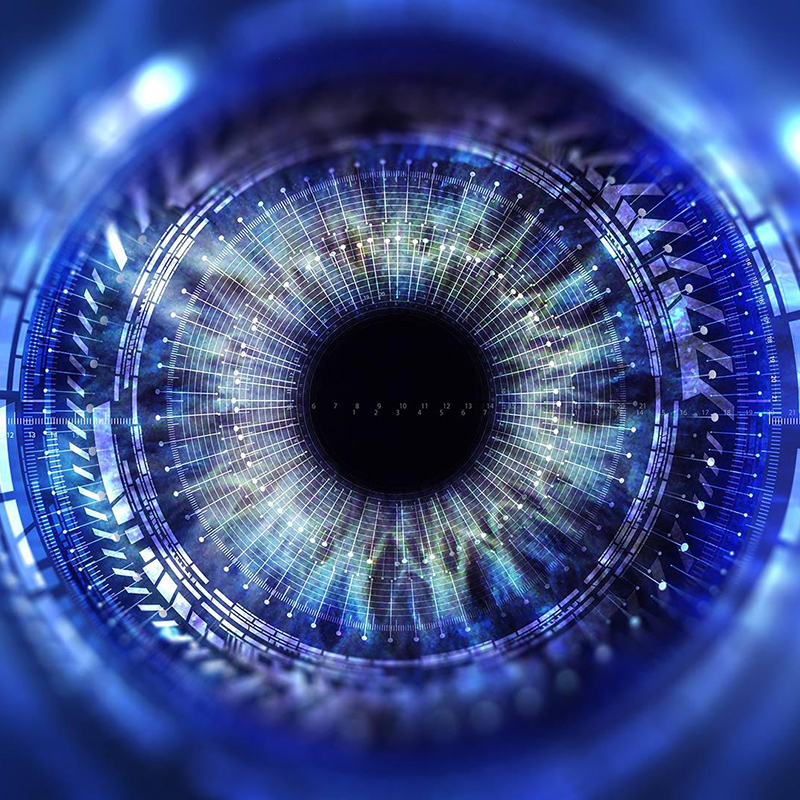 The team developed the project, performed laboratory research over the summer months, conducted an extensive study of human practices related to the project, developed a Wiki page announcing the project, and raised more than $25,500 for laboratory supplies and travel costs. 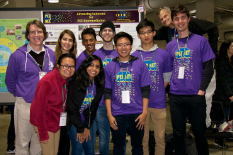 The team is currently recruiting members for the 2016 iGEM competition.